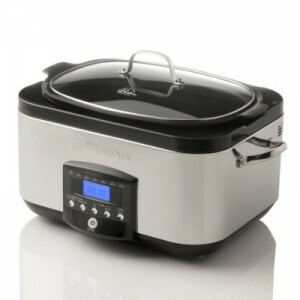 Wolfgang Puck Versa Cooker Reg $120 Now $40 Shipped! 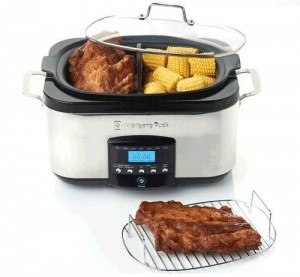 Wolfgang Puck 6QT Roaster/Slow Cooker/Skillet $39 Shipped! This Wolfgang Puck Combination 6 QT Roaster, Slow Cooker and Skillet retails for $89.99 but you can grab this overstock sale for only $39 with FREE shipping. 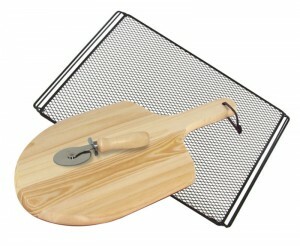 I love kitchen gadgets and appliances but I don’t love how much room they all take up so I especially like the fact that this one serves three purposes in one and is the perfect size.